Owing to the amazing health benefits of green tea, its popularity is unquestionable. It may disrupt bacteria production, fight out the free radicals to reverse the aging process, produce cancer free bioflavonoids. 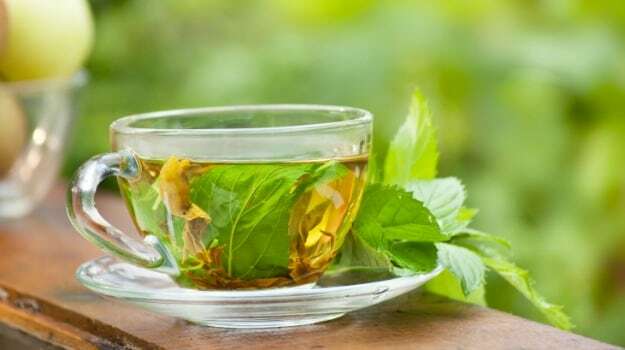 As per the latest research, green tea can reveal clear skin and fight hair loss. Being a good source of Vitamin C, Vitamin E and polyphenols, Green tea can benefit your skin and also stimulate the growth of hair. Indeed, green tea is used as a major ingredient in skin care and hair products. As it is rich in antioxidants, green tea can fight acne, eliminate the acne scars and reveal bright and glowing skin. If you drink green tea, the green tea face pack will work best for you. After you finish the cup of green tea, just empty the content of the tea bag in the cup and add some honey. Apply the pack on the skin and leave for 10 minutes. This must be done thrice in a week to remove acne marks and to reveal bright and glowing skin. You may also prepare green tea and let it cool. Just move to the sink and splash the cool tea all over your face and leave for 2-3 minutes. Rinse your face with cold water. This will instantly restore the glow. Are you looking to have a fresh face? Take the green tea bag and just run it over hot water. Squeeze all the water content and simply rub the green tea bag for 2-3 minutes all over the skin. Till the tea bag gets cool, you must keep rubbing the bag on your face. This will give you a fresh face look, detoxify your skin and also assist in countering the redness of the face. To have glowing skin, you may mix some green tea in the cleanser and apply regularly on your skin. Everyone knows that dandruff prone itchy scalp is the cause of hair loss. 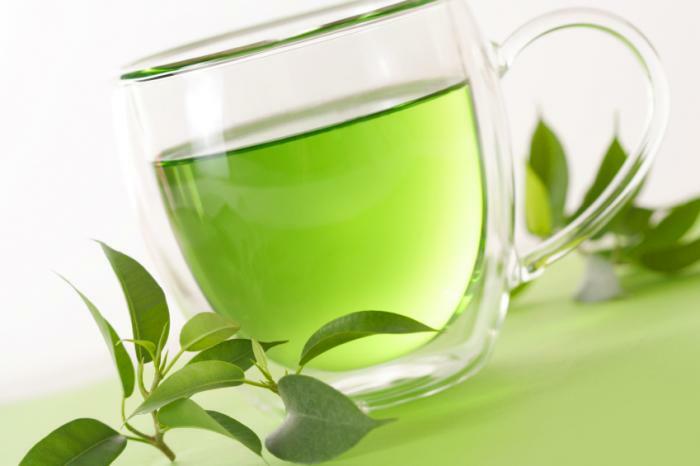 Green tea has anti-inflammatory property to boost hair growth and to fight dandruff. You may just prepare the green tea and rinse your scalp to get rid of dandruff and itchiness. Your scalp will be free of inflammation and trouble. Simultaneously, wash your scalp with green tea to destroy the fungal parasites and bacteria. Although the parasites are not diagnosed easily, they weaken the hair roots, resulting in hair loss. With green tea, you may fight them out. You may also prepare a green tea hair mask to nourish your scalp. Here you need 2-3 teaspoon of green tea and 1 egg. Beat the egg and blend the green tea. Directly apply the paste on the scalp. Now, leave it for 30 minutes and just rinse with cold water. This will stop hair loss and make your tresses smooth and strong. Green tea may be used in several ways to benefit the skin and hair. The Tea may be mixed with henna, yogurt and applied on the scalp and hair directly.